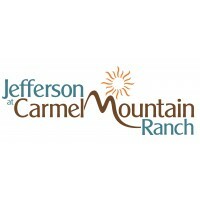 Jefferson at Carmel Mountain Ranch apartment homes are a refreshing blend of nature, community and luxury for those who expect only the finest in apartment living. 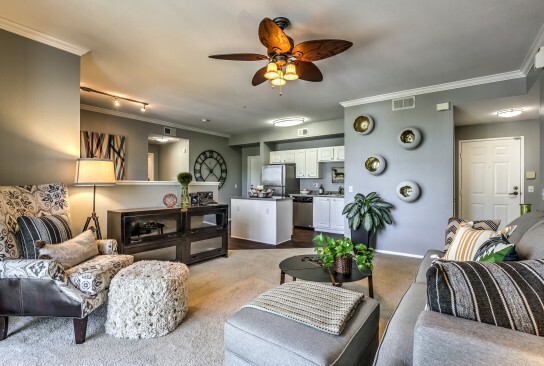 Discover your home in the heart of the prestigious, master-planned Carmel Mountain Ranch community. 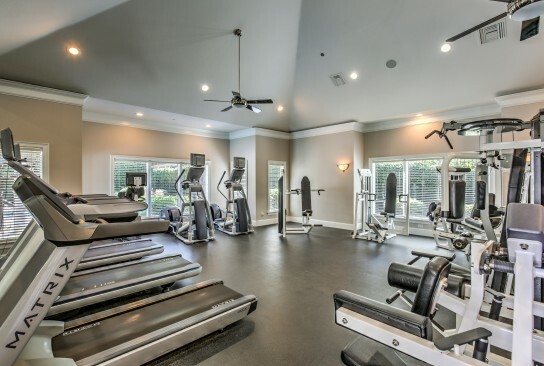 A traditional architectural style with impressive interiors and beautiful landscaping. 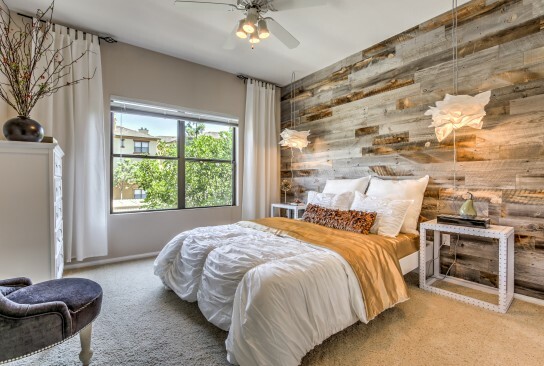 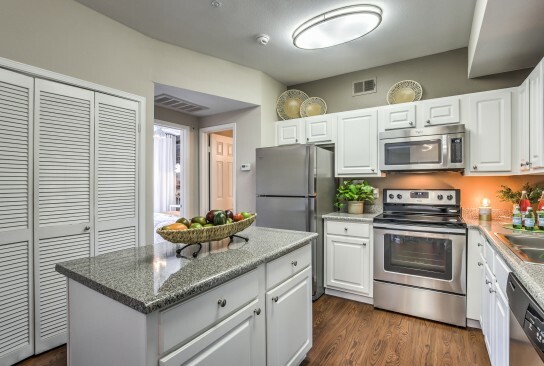 Our homes are fully-appointed with custom features and rich detailing.